Think you and your fiancée are the only ones who need to save money around the time of your wedding? Think again! 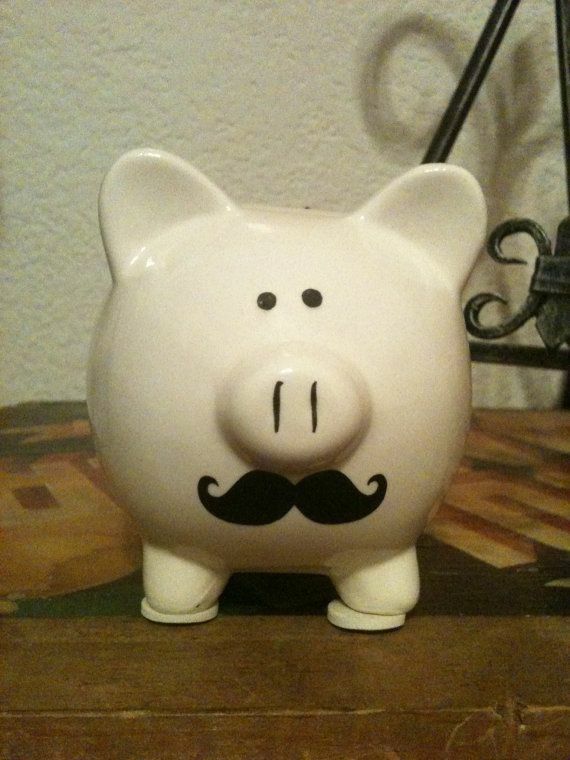 Your guests might need to stash some cash, too. 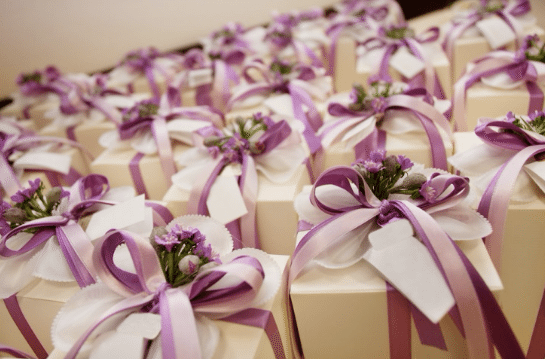 Send them home with special favors that will help them start saving as soon as the wedding is over. 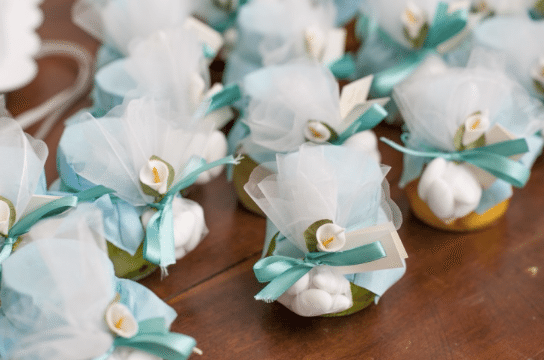 Whether the wedding budget is large or small, couples always seem to have money on the brain when it comes time to plan a wedding, and wedding favors are small, yet significant, expenses that need to be taken into consideration. When you’re counting your pennies and writing the checks to your various vendors, rest easy with the knowledge that you are not alone in your budget worries. Your Guests are Spending Money, too. You can Bank on it! 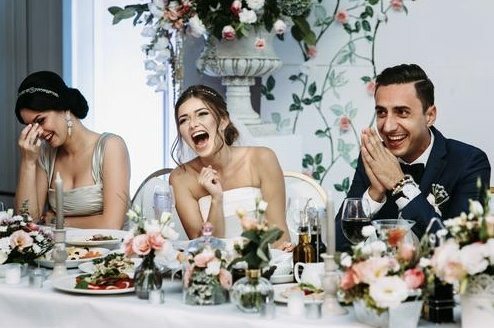 Your guests are most likely spending precious time and money to attend your wedding, too. Depending on where they are traveling from, the expenses to attend your wedding can add up fast. And what about your bridal party? If you’re not able to pay for their dresses, suits, or hair and makeup appointments, the money for these expenses is likely coming out of their own pockets, and typically does. Since you know you want to thank your guests for being there for you (because, heck, there would be no reception or party without guests, right? 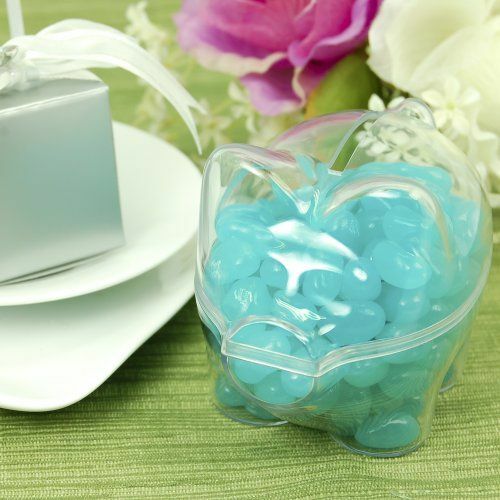 ), thank them right by offering them a gift of a wedding favor that saves. That being said, wouldn’t it be nice to give them a wedding favor that will encourage them to save up the cash they just spent for your big day? 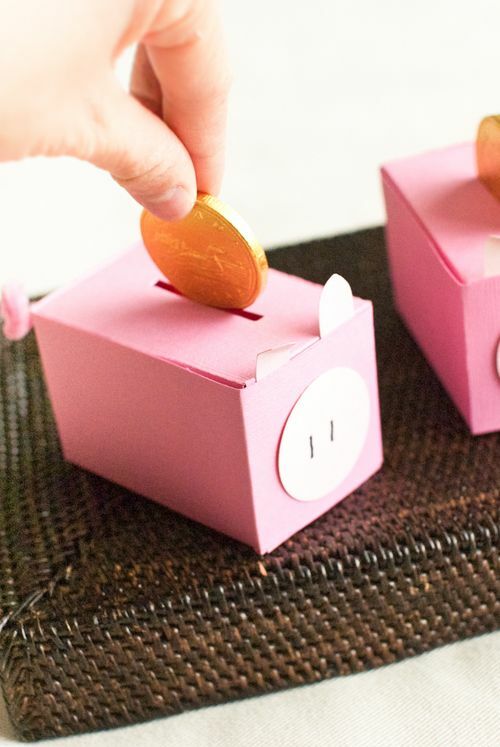 All kidding aside, wedding favors such as bank-themed favors are definitely practical and they’re super cute, too. For example, check out this cute little piggy bank favor completely done up with a festive polka dot bow (Nice favor for a polka dot bridal shower theme too!) . 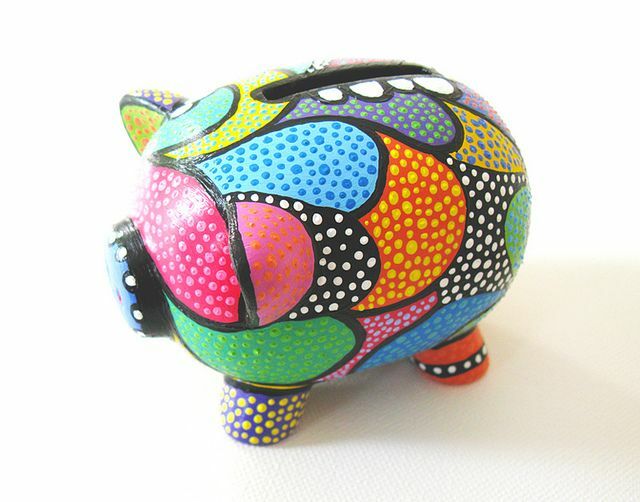 This adorable bank wedding favor will keep your spending in check, and the classic black and white color scheme looks great with almost any reception décor you can imagine. 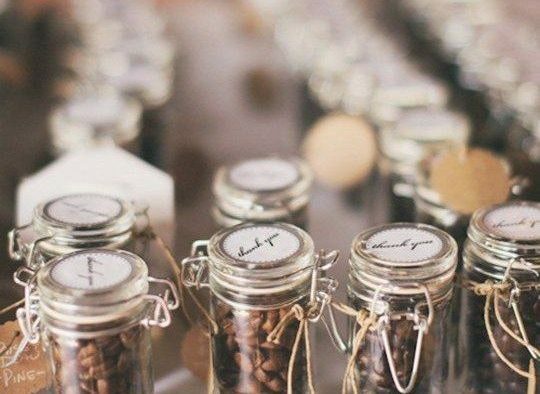 You can also make your own custom DIY bank favors by purchasing some personalized jar favors and adding your own creative touch. 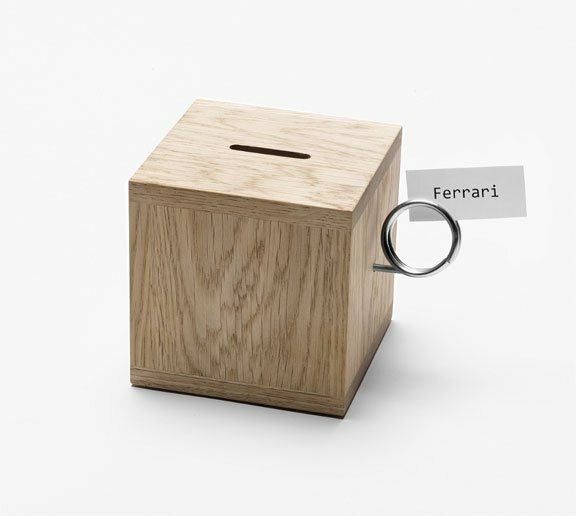 Place a unique text message on the jar, like your wedding date, names, monograms , then create slots for the money drop, or purchase separate customized lids that can provide this function. Filling the jars with some color coordinated candies make these a double treat for guests and a popular edible wedding favor. Adorn with color coordinated silk ribbon and you’ve made you own personalized bank favor which can be re-purposed after the goodies inside are gone. 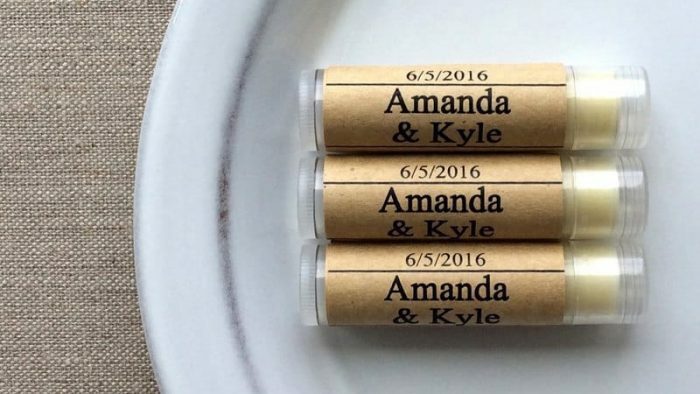 You and your guests can take any of these wedding favors to the bank! These are just two examples of bank theme favors. I’m sure you can come up with tons more. 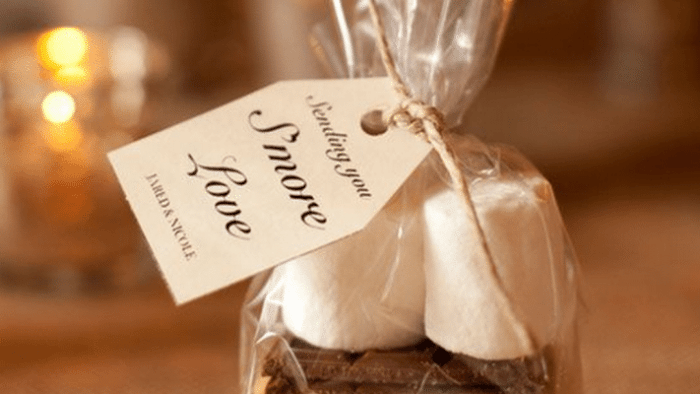 What are your favorite ideas for wedding favors guests will really use and love? 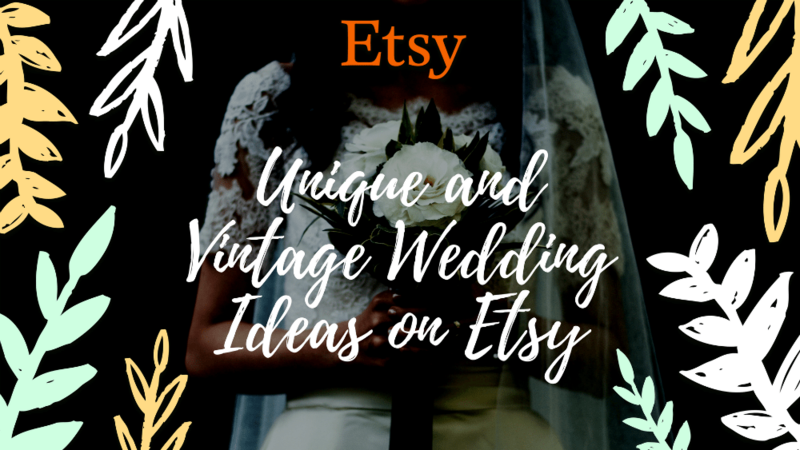 Tell me all about your favorite wedding favors or feel free to ask me for assistance. Of course, comment below. I’m here for ya!